Samsung has a big market and it is way too reliable, you can trust them for all their gadgets and other electronics because they have been manufacturing some really great and genuine stuff with warranty and guarantee, you would never regret purchasing anything from there banner. 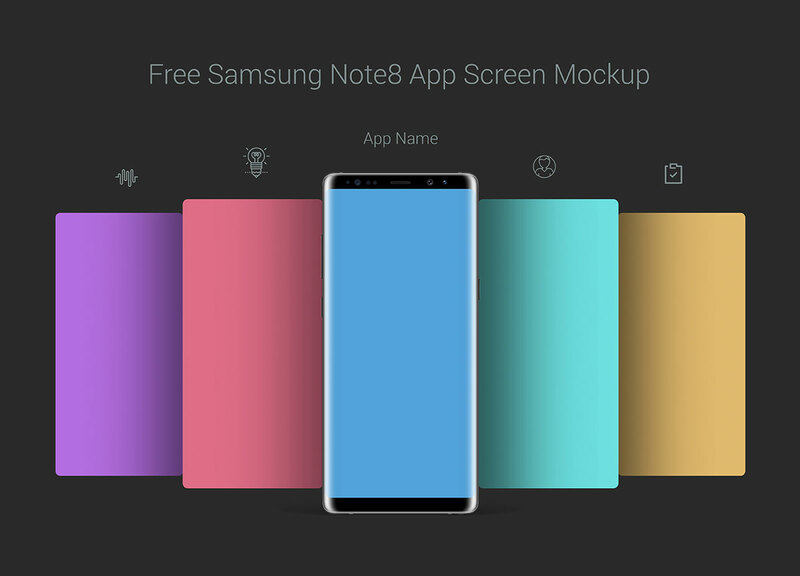 Recently the launch of Note 8 just made people go nuts for it, of course it is the most awaited one which we all been looking up for. Since the market of Samsung has grown so fast and so wild, you can totally expect some drastic and tremendous features’ updates. What a fine finishing of this Note, so crisp with ultra-clear images, the camera results is more like a fantasy or if I say magical it will not be wrong. Technology is fleeting and we get to keep ourselves up to the mark with it. Therefore save a little dollars for Note 8 because it is worth buying for sure. A little expensive for the pocket but you won’t feel betrayed, you have my word for it. 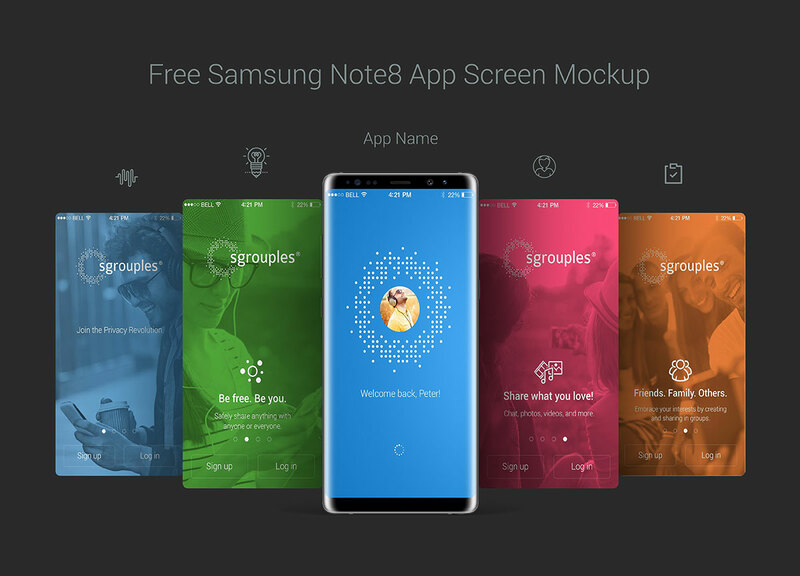 Have a look at this free Samsung Galaxy Note8 app screen mockup PSD, well this is made just for you, you can totally put in your app design elements, client will pretty be able to see the layout and interface of the application that you made for him. Presentation is the key and it should not be ignored by any means. It develops impression and reflects professionalism as well. Designs get easily approved if you really work a little hard on its presentation. For more freebies do not forget to keep a check on us on daily basis, we love to familiarize with recent and all latest design & art feed. Subscribe us and also give us your feedback, it is really meaningful for us and we pay high regard to whatever you write to us. Here we go with a bang.